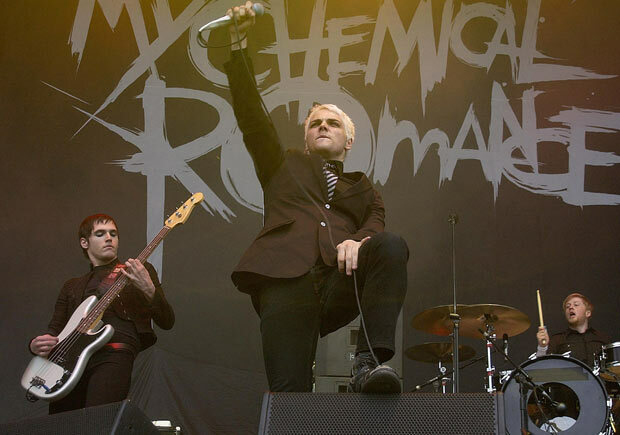 My Chemical Romance have confirmed the tracklisting for their new album 'Danger Days: The True Lives Of The Fabulous Killjoys'. 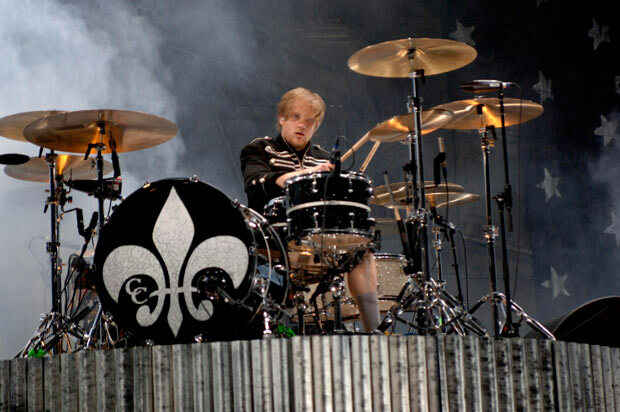 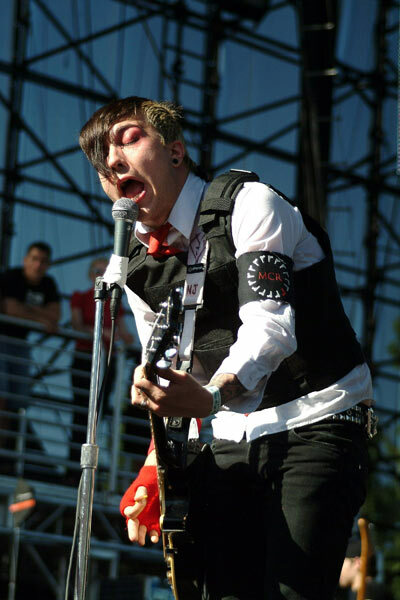 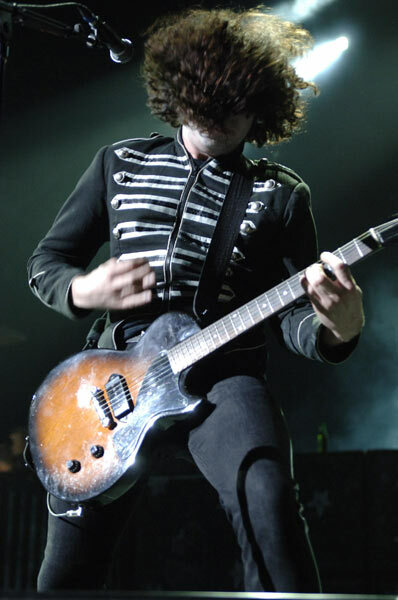 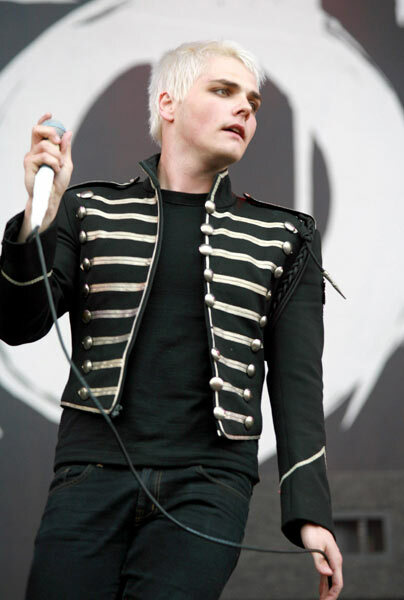 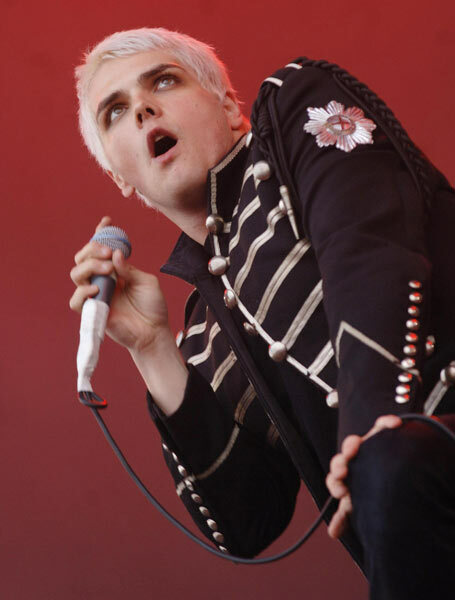 The follow-up to 2006's 'The Black Parade' includes the single 'Na Na Na (Na Na Na Na Na Na Na Na Na)'. 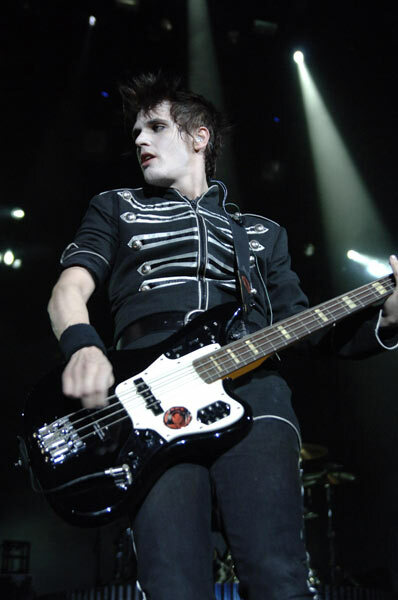 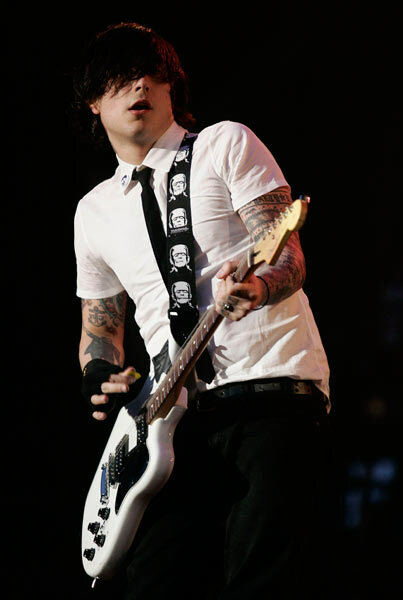 'Danger Days: The True Lives Of The Fabulous Killjoys' is due to be released on November 22. 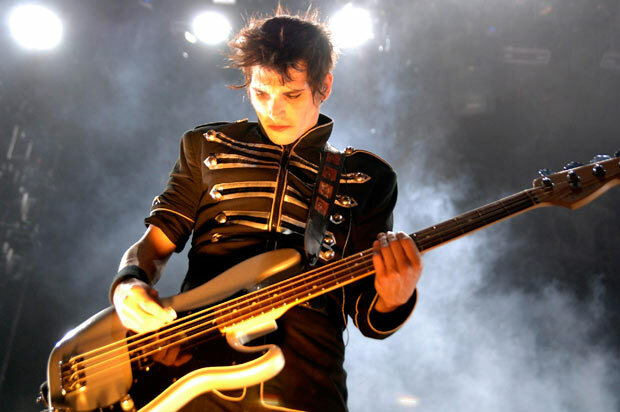 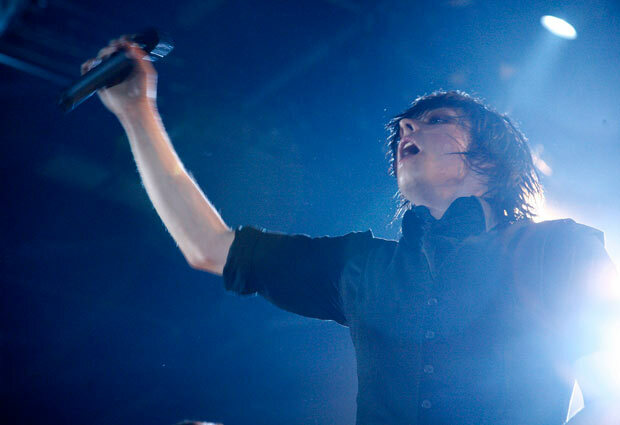 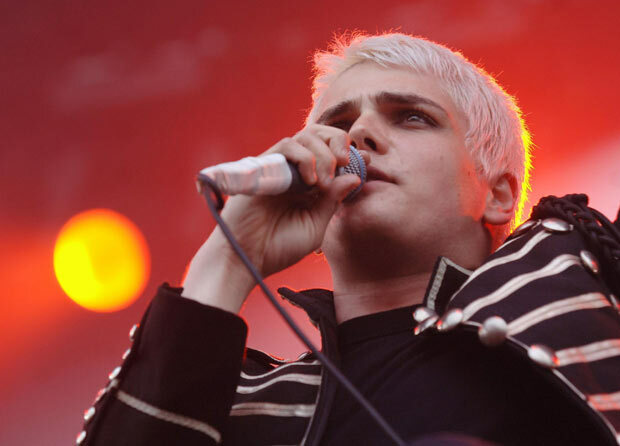 Last week, singer Gerard Way revealed that the band's were at an all time low before recording the album, but said they had now got their "spirit" back. 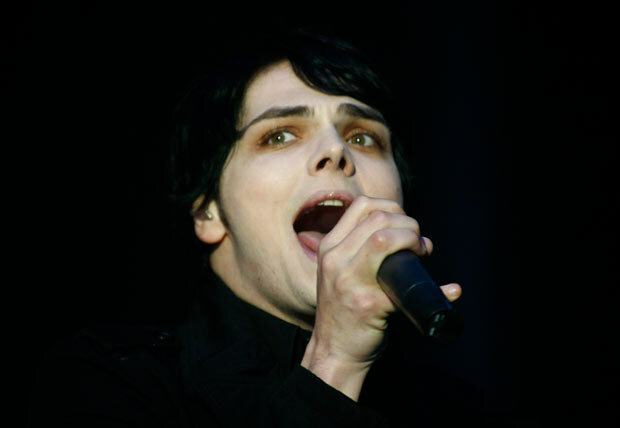 Meanwhile, My Chemical Romance are set to embark on a three-date UK tour in October, including a gig at Hammersmith Apollo in London.